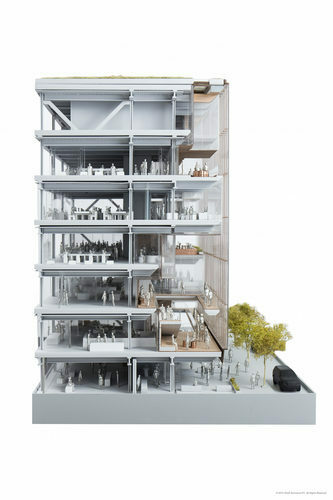 It’s official, Uber will start construction this fall on its new fancy headquarters. The campus will be in San Francisco’s Mission Bay neighborhood near the coming arena for the Golden State Warriors basketball team, in the spot Salesforce was going to occupy before it decided to build a big skyscraper downtown instead. It will open in 2017 or 2018, the company tells SF Gate. 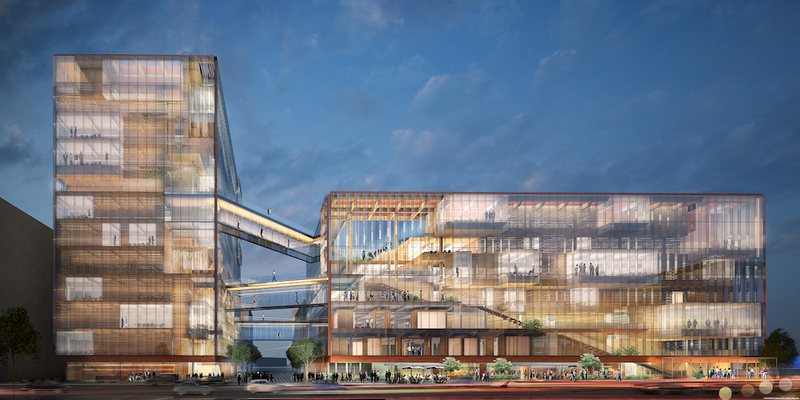 “These kinds of companies express more and more interest in building campuses in San Francisco’s urban core,” a real estate developer told SFGate. 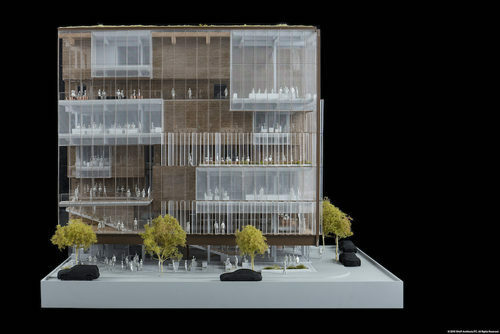 The new 423,000-square-foot headquarters will consist of a six-story building at 1515 Third Street and an 11-story mid-rise at 1455 Third, near Pierpont Lane. 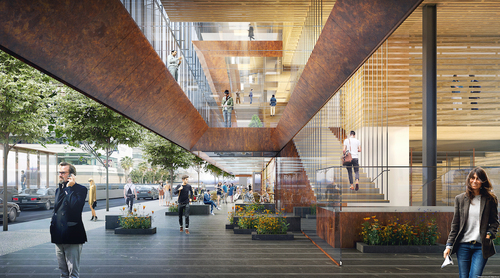 Three glass and steel bridges will cross over the pedestrian lane at the heart of the project, which the architects conceived as a kind of glassy multistory commons. Sounds pretty swanky to me. Check out the photos below.